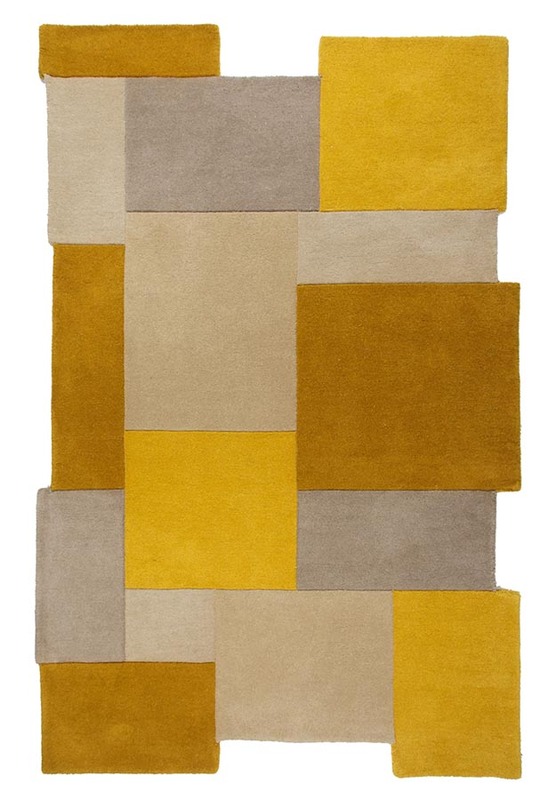 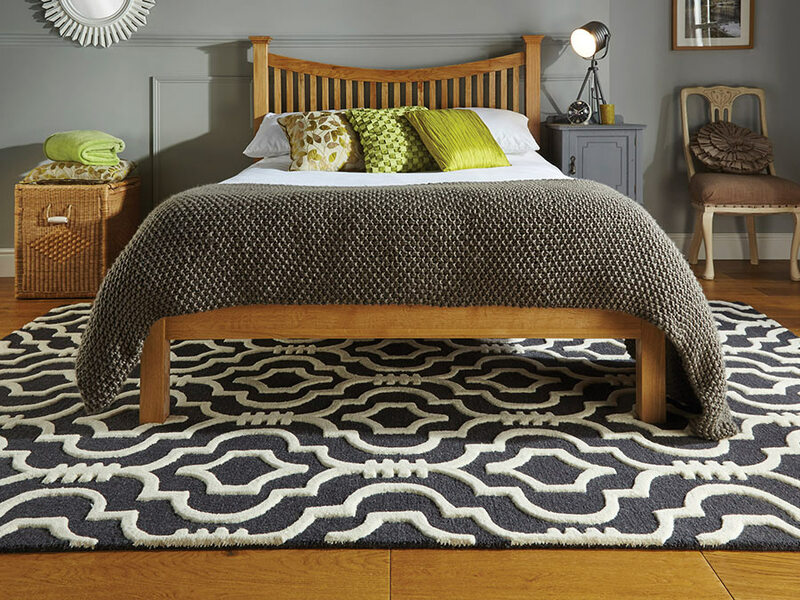 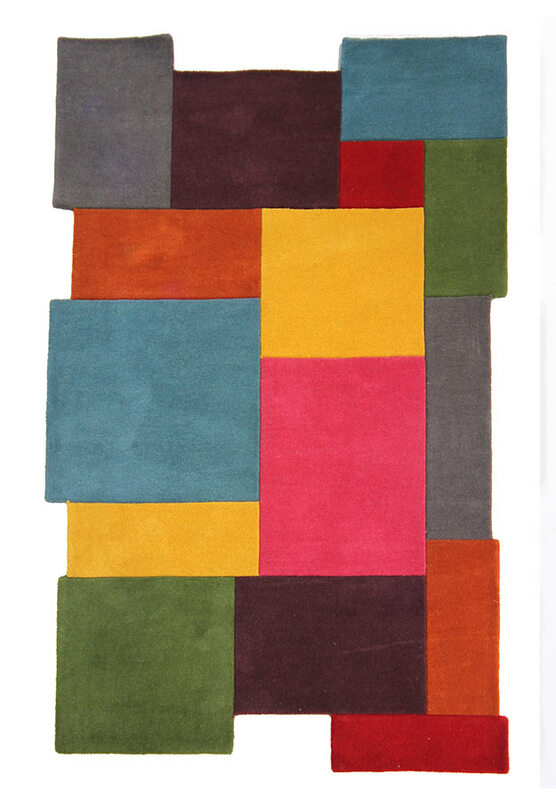 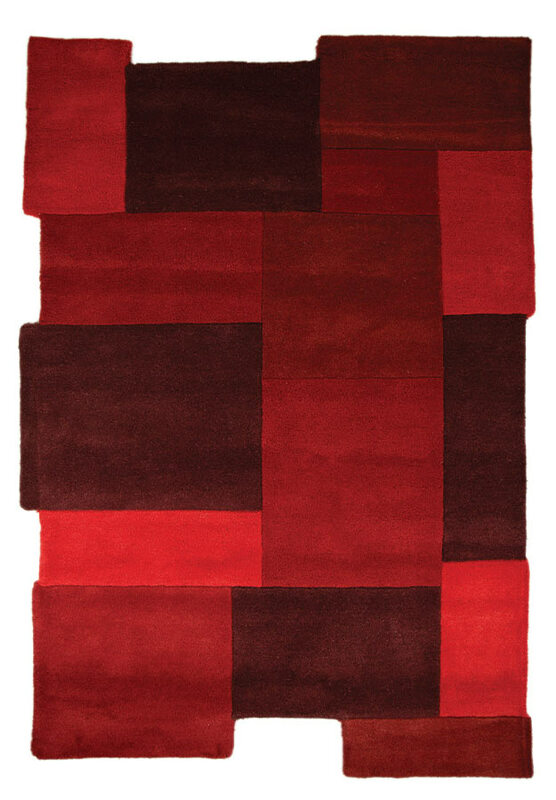 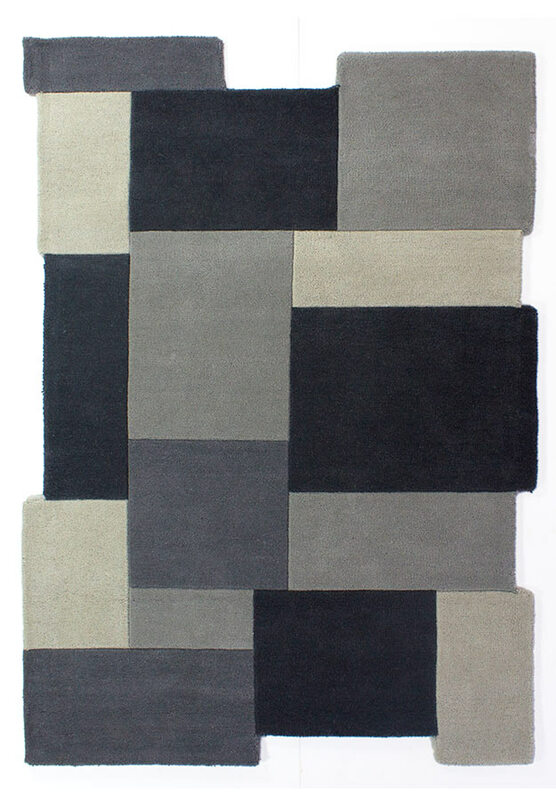 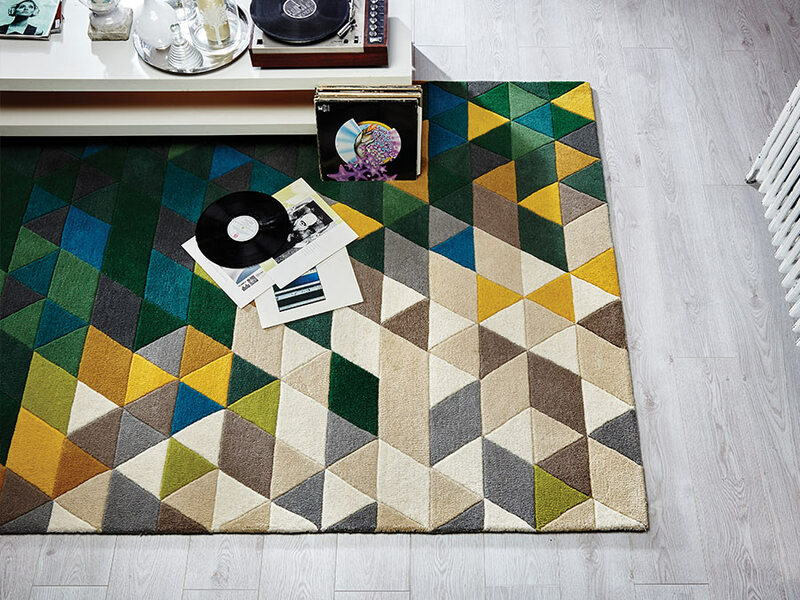 A rug that is abstract in both name and style. 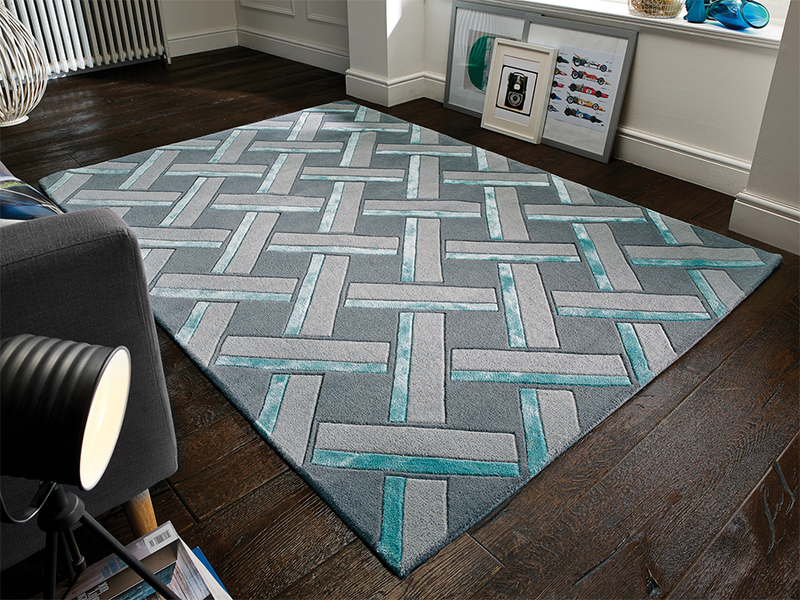 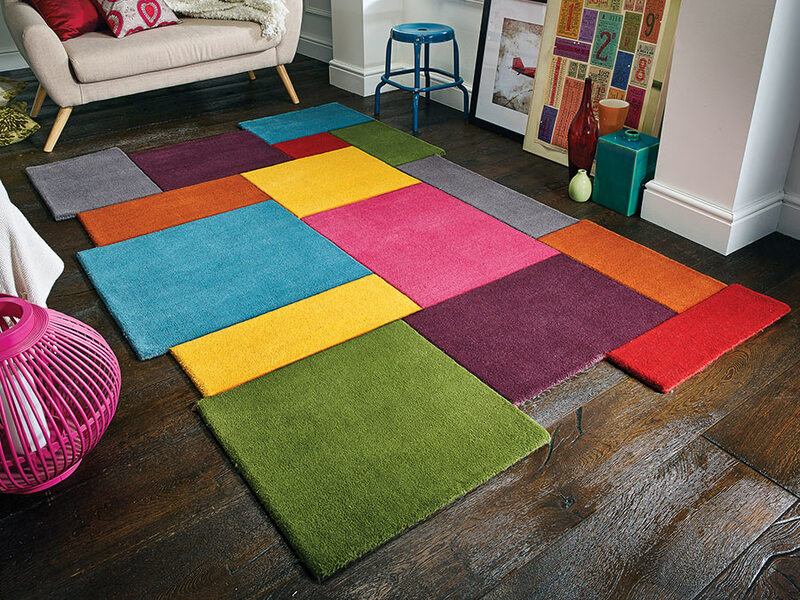 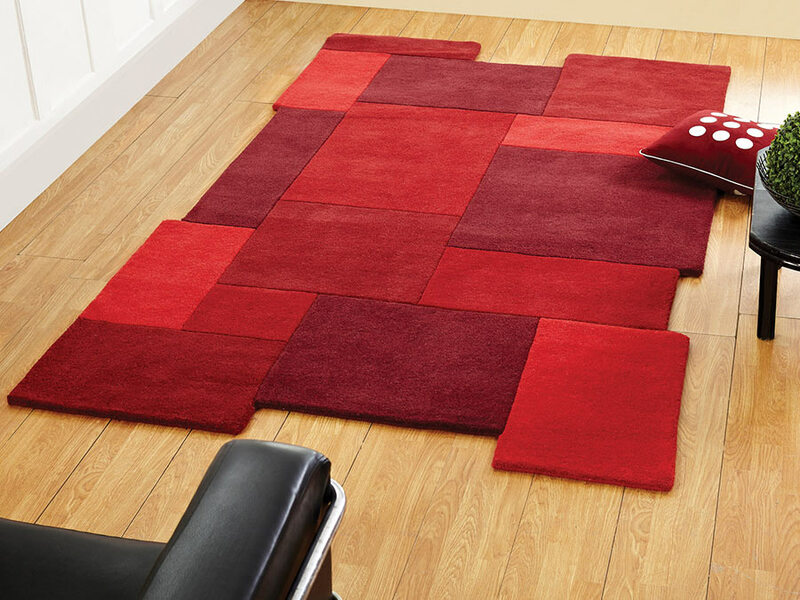 Innovative designers have used the interior element shapes to determine the overall outer shape of the rug. 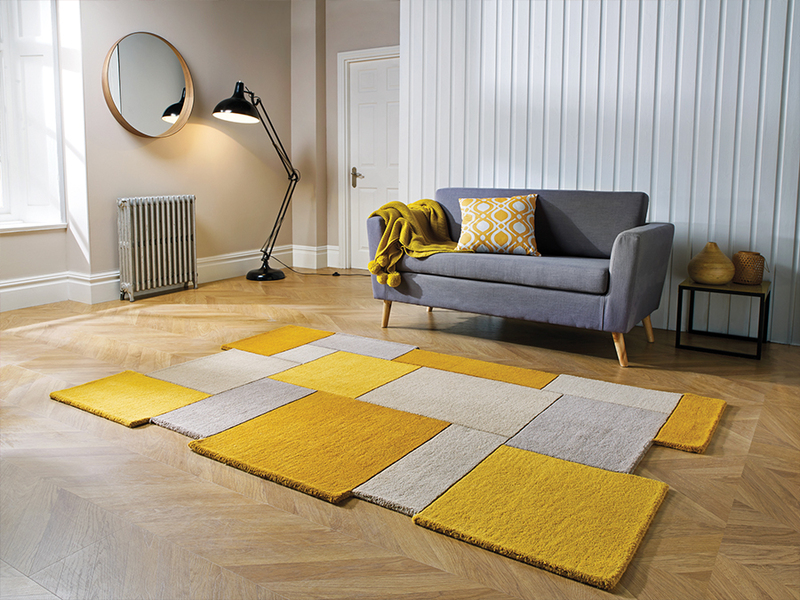 100% wool and soft to the touch, this range is ideal for living rooms.